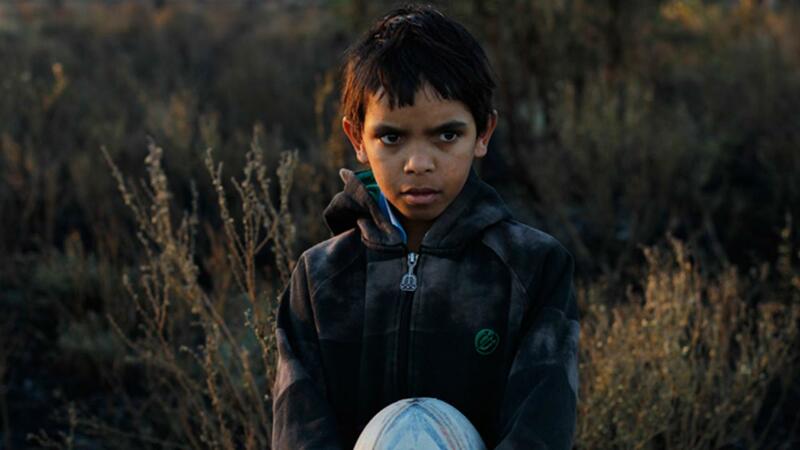 In a remote Aboriginal community, 10 year old Daniel yearns to be a “gangster” like the male role models in his life. Ivan Sen was raised in Inverell, New South Wales, Australia. He graduated with a degree in photography at Griffith University in Queensland. He studied filmmaking at the Australian Film Television and Radio School, where he completed a Bachelor of Arts in Directing in 1997. Sen has subsquently written and directed a number of award winning documentaries. His documentary Yellow Fellascreened in Un Certain Regard at the Cannes Film Festival in 2005. In 2008 Sen commenced production on his experimental second feature Dreamland which was shot on location in Nevada, USA. It screened in the Marche du film at the 2010 Cannes Film Festival, and in the Brisbane and Melbourne Film Festivals and premiered internationally in competition at the 2010 Pusan Film Festival. 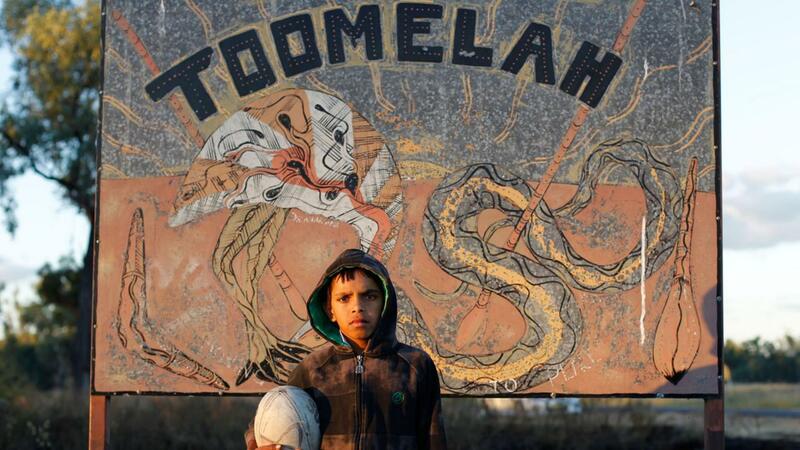 Sen is curently completing his new feature Toomelah, set in the far north, west of New South Wales, where his Aborigional roots and family come from. Toomelah has been selected in the 2011 Cannes Film Festival in UN CERTAIN REGARD. An exceptional film that not just deserves to be seen but needs to be seen and talked about. 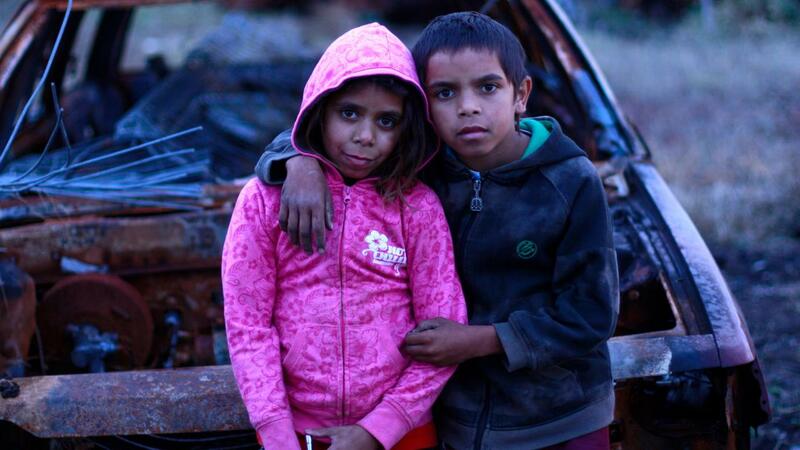 In pursuing a portrait of a community plagued by so many forms of social blight, Ivan Sen finds extraordinary moments of beauty and hope. That he did so by working with a cast of non-professional actors is a testament to the skill and commitment of all involved.